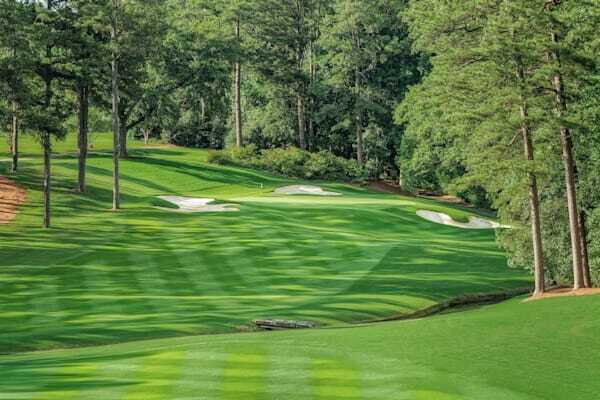 Peachtree Golf Club is both famous and unknown. 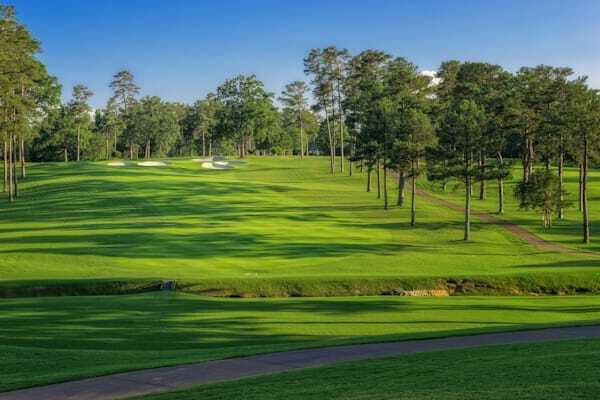 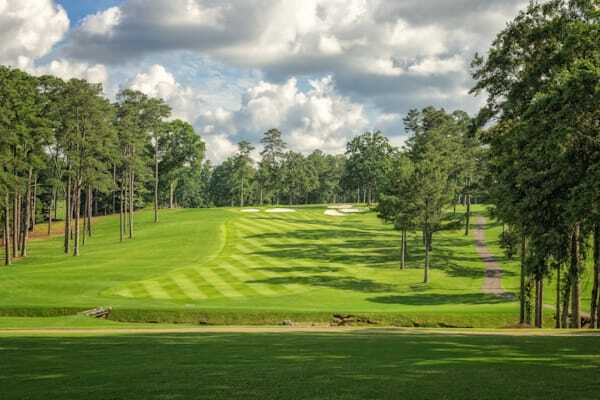 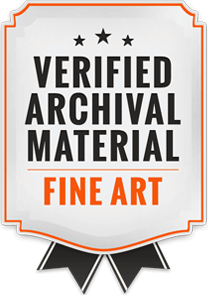 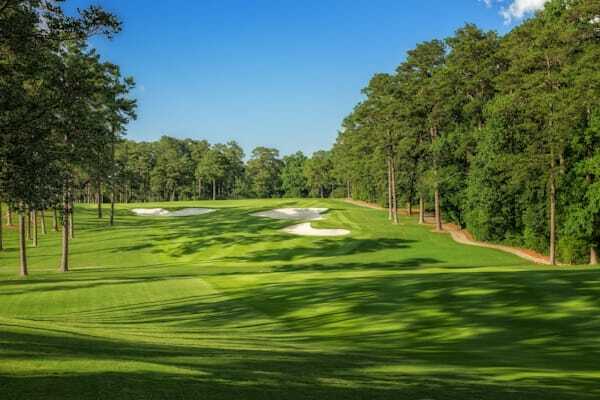 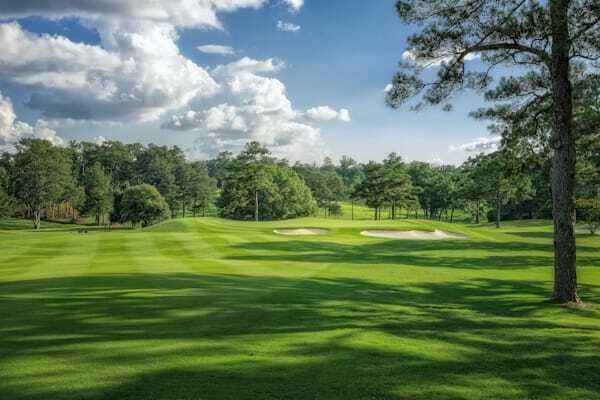 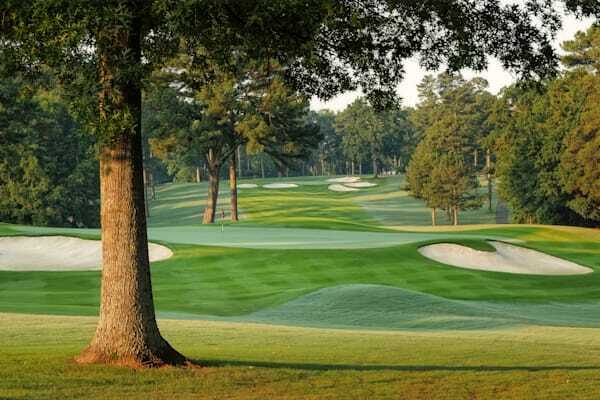 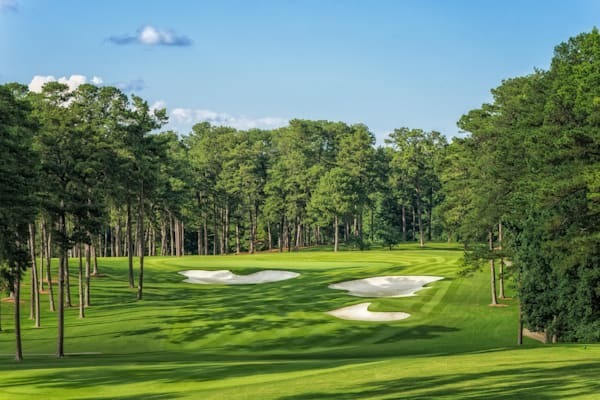 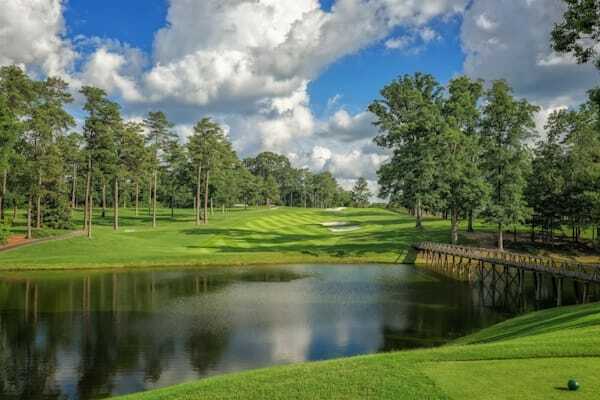 Famous because it was designed by Bobby Jones (Robert Tyre Jones), in association wtih Robert Trent Jones, Sr., in 1948. 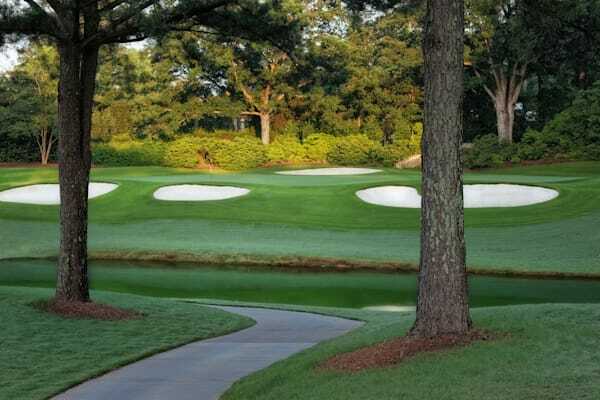 And unknown, because it was intended that way when it was designed and built. 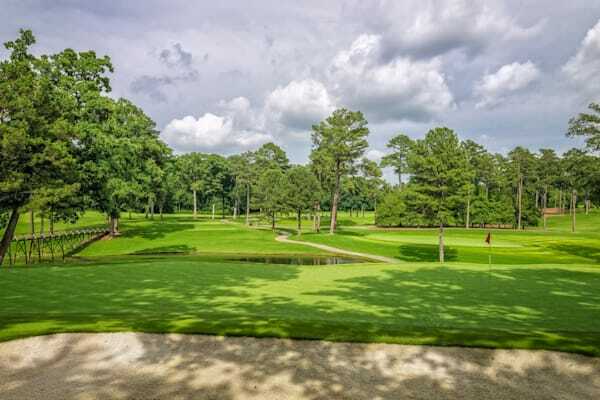 It had become difficult for Bobby Jones, the most famous golfer on the planet, to play at his home course, East Lake Golf Club, without drawing a crowd. 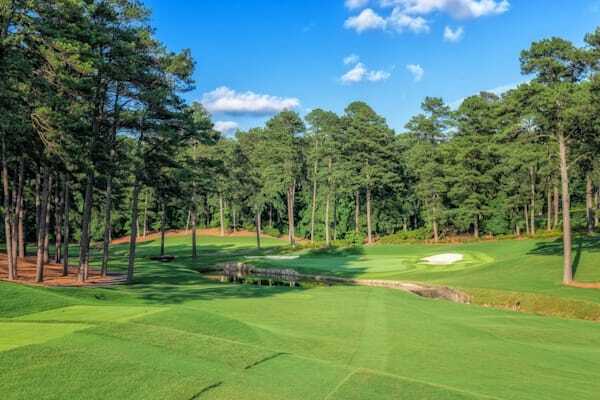 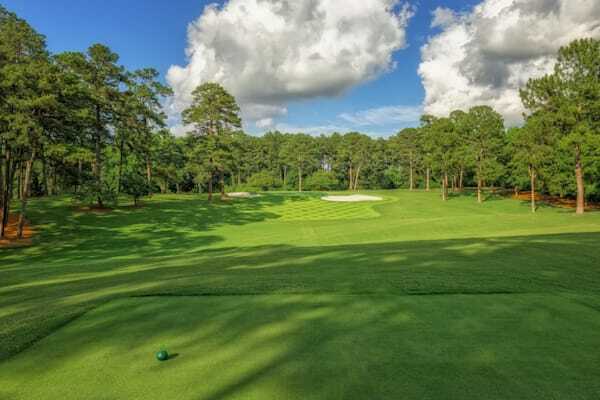 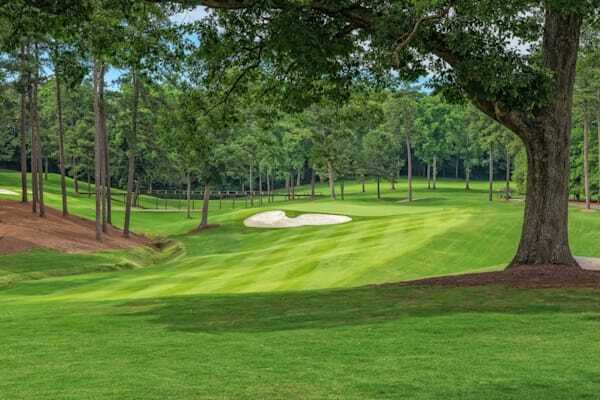 In order to have a place where he and his friends could play the game they loved in peace, Peachtree was created as a very exclusive club whose members seek no publicity. 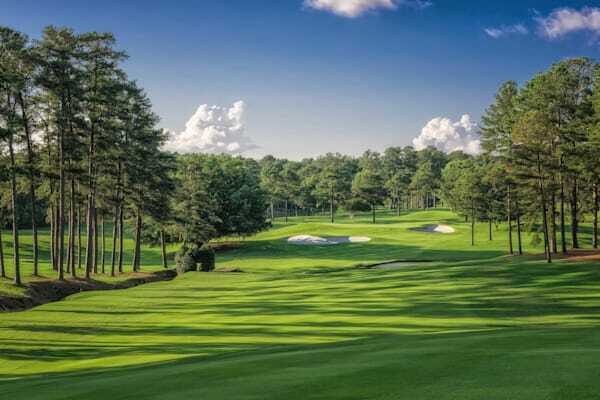 In fact, the membership actively avoids publicity, placing great value on their private escape, an exceptionsl golf club, unknown by all but those who know golf and its history.